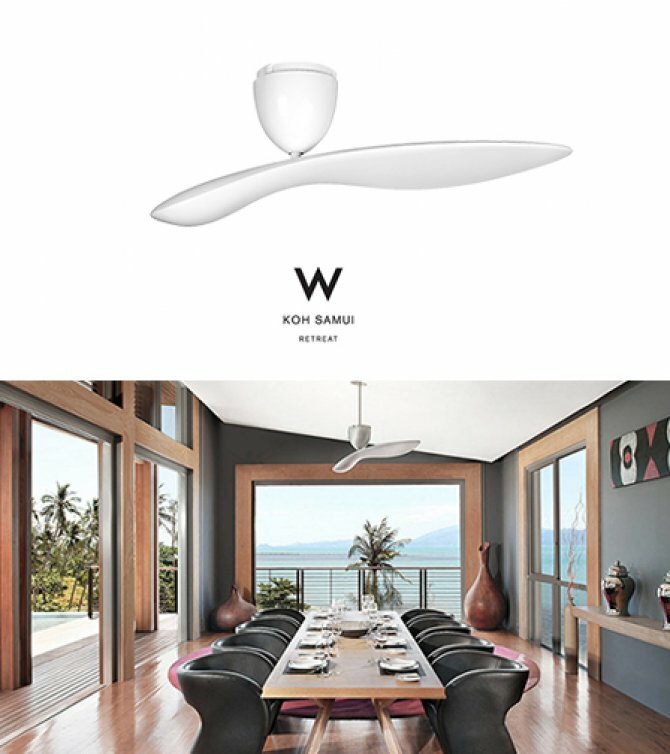 Originated in 1985 Taiwan, Mr. Ken started professional ceiling fan design, production, and distribution in Thailand, seeing great potential in the market. 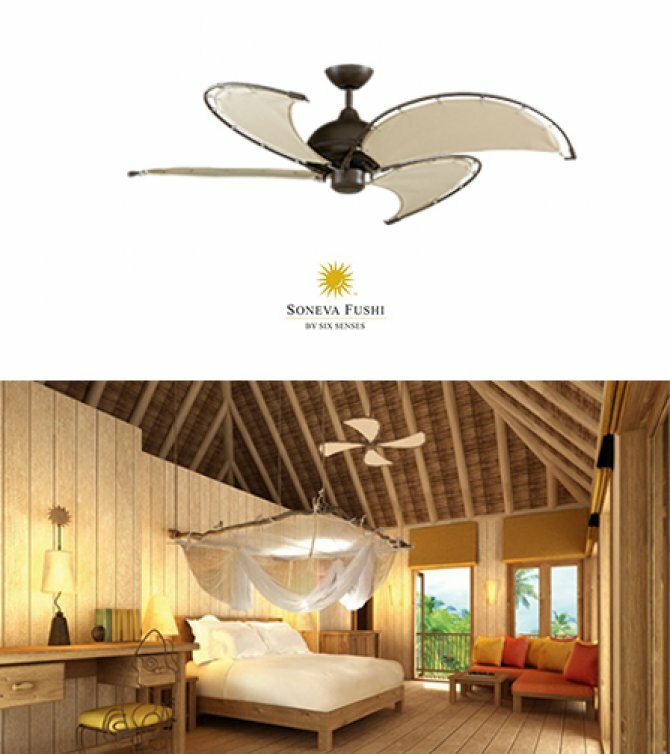 Over the years, Mr. Ken has become one of the leading brands in its industry, trusted by top designers, worldwide hotels and resorts for its superior quality and unique designs. 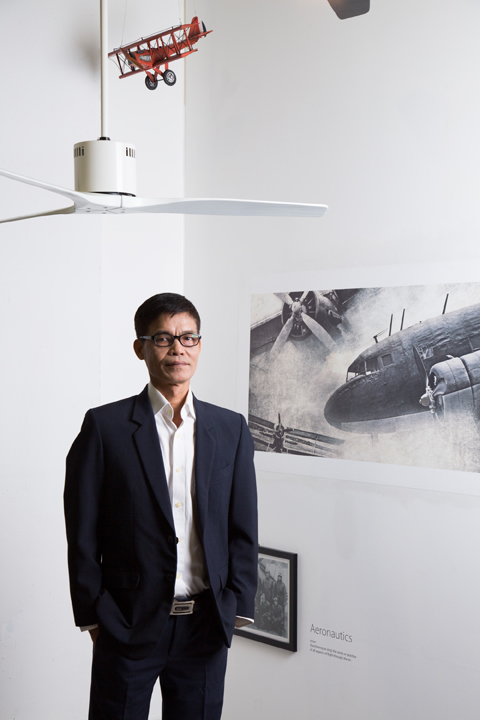 Mr. Ken’s revolutionary vision of integrating ceiling fans and innovative designs into decorative art reinvented them as a reflection of personality and lifestyle rather than mere cooling devices. 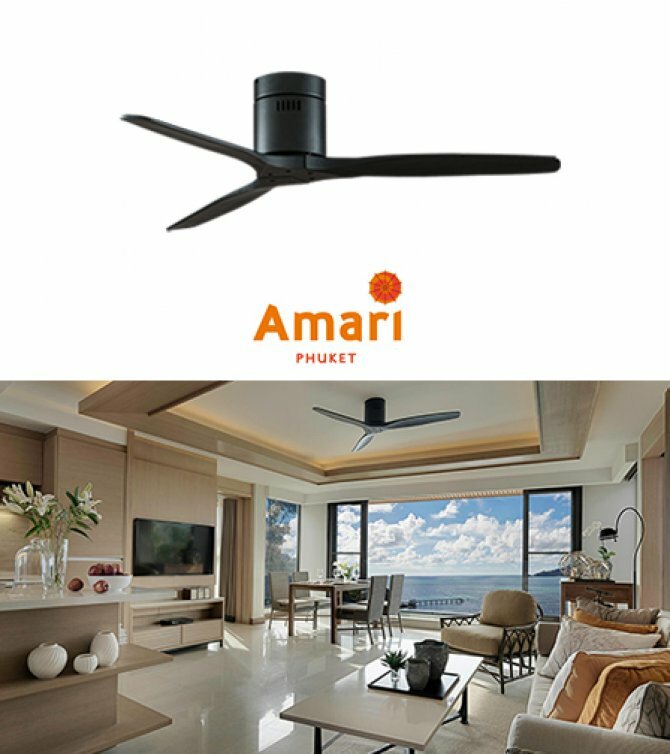 Driven and inspired by the passion for creativity and imagination, our mission is to provide the ultimate ceiling fan experience, dedicated to deliver excellence in ceiling fan functionality and aesthetics.